As a child, I met the tallest trees on earth. I chased fireflies through the Great Smoky Mountains, and I appreciated Old Faithful in all its glory (even though I had to hold my nose). I was entranced by Devils Tower and Mount Rushmore and thrilled with the glacier-sculpted geology of Yosemite. Venturing into the wilderness became my thing. And it never stopped. Over the years I diligently sought out more memories at the national parks: helicoptering onto glaciers in Denali, hiking the lava fields in Hawaii and searching for pythons in the Everglades. Here are some awe-inspiring spots I especially adore. 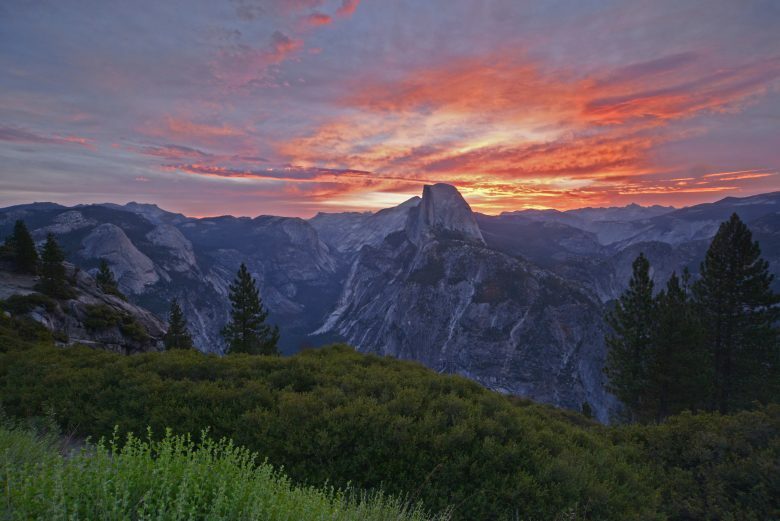 Half Dome, a granite monolith, is the rockstar of Yosemite. Hike the beast, nearly 8,800 feet above sea level, and you can call yourself a rockstar, too. 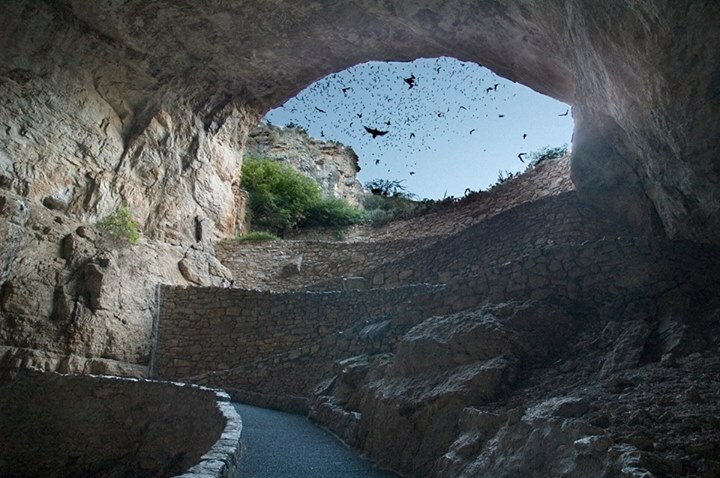 Each night during the summer when it’s time to prowl around for food, hundreds of thousands of Brazilian free-tailed bats zoom out of the cave. Be sure to check out the ranger talk at the outdoor amphitheater. 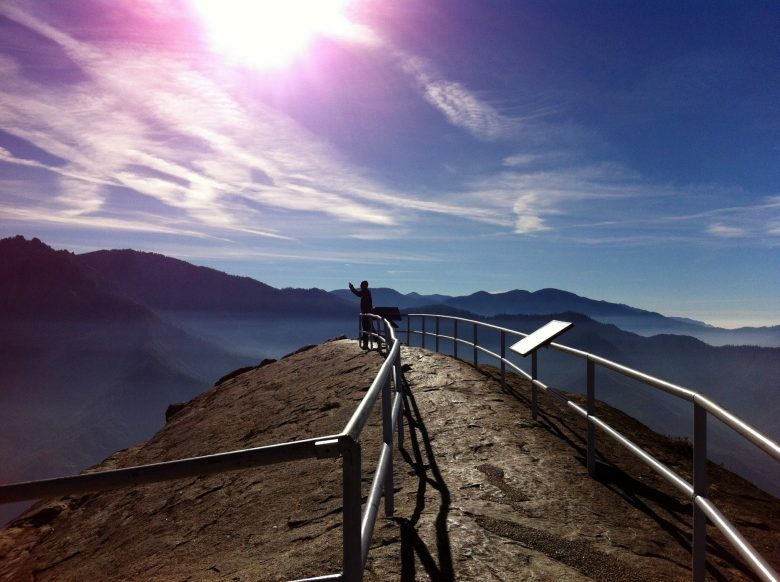 Visitors have been captivated by Moro Rock for more than a century, and it’s not hard to see why. Put on your comfiest shoes, climb 400 steps and snap pics of the majestic view. There is nothing quite like seeing the fiery glow of molten rock in person. Be sure to come back at night, too. On a clear evening, the Milky Way is easy to spot. 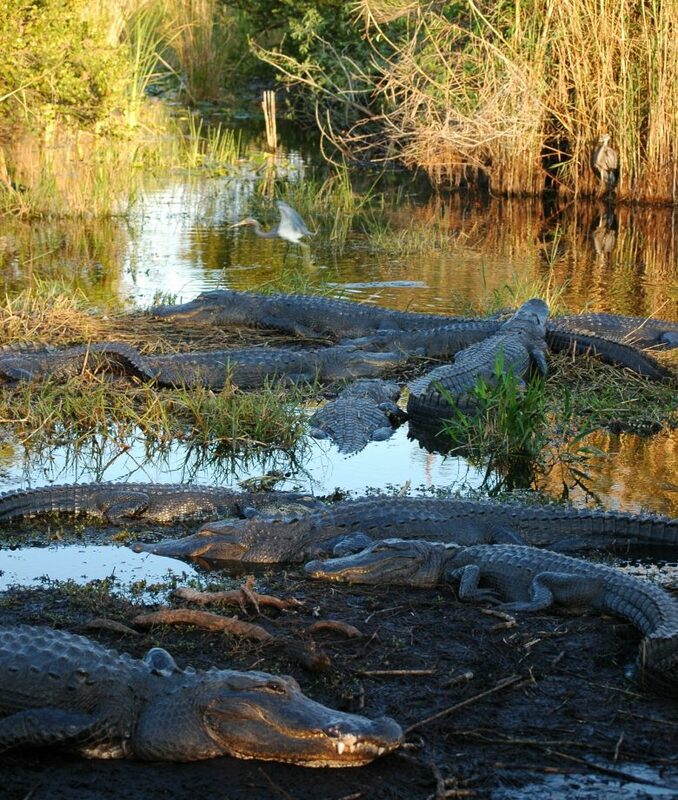 These toothy reptiles are the most famous residents of the Everglades. Keep your eyes peeled: there’s a good chance you’ll spot some while visiting this park. If you’re brave, sign up for a swamp walk. 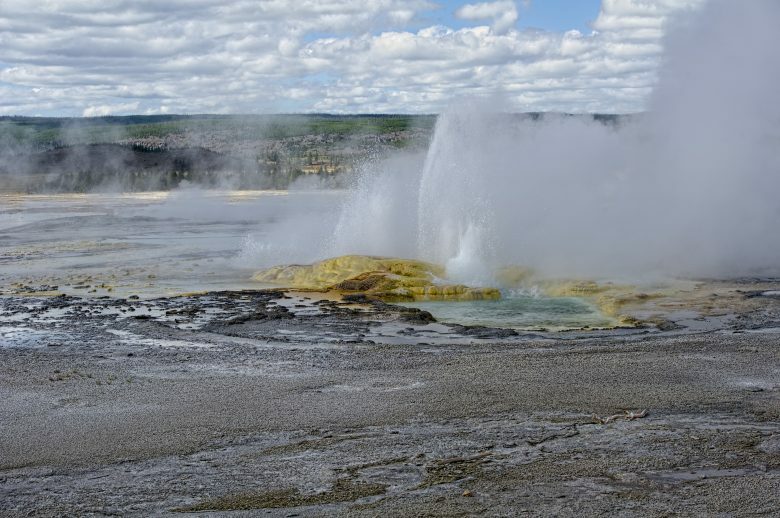 If hydrothermal activity fascinates you, visit the site of the Great Fountain geyser. Its eruptions propel streams of droplets up to 200 feet into the air. The famous, sandstone cliffs of Pictured Rocks National Lakeshore should be on your short list. 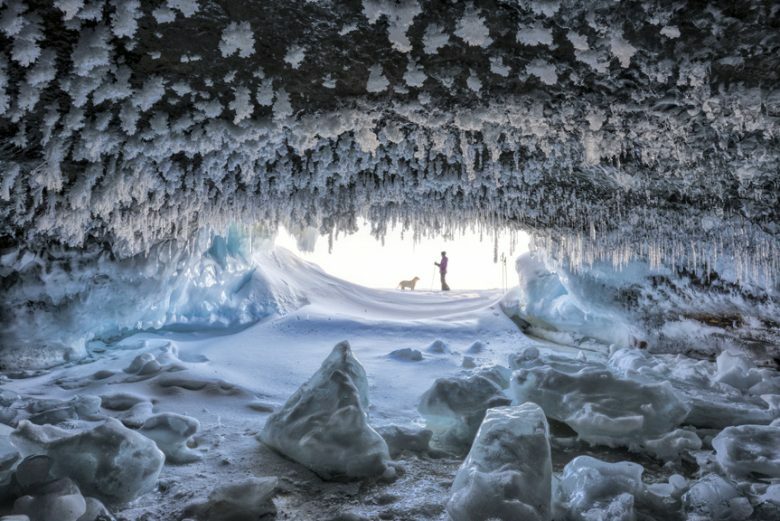 Stunning curtains of ice are formed in the winter when snow falls from the cliffs, melts and refreezes. 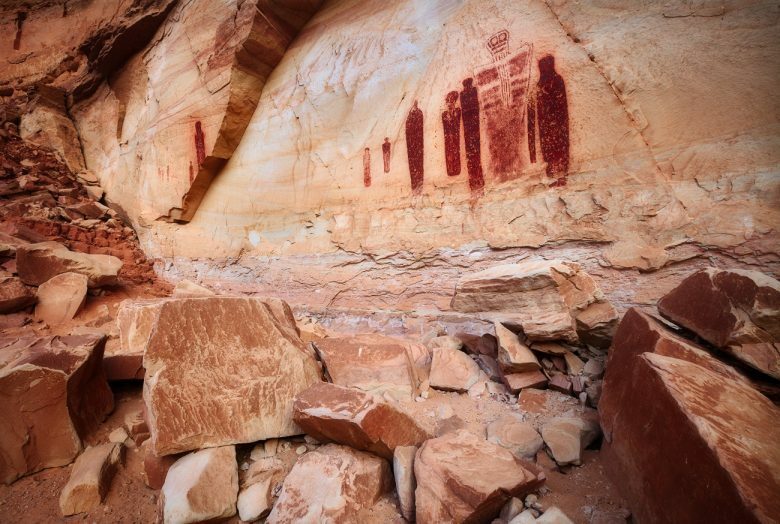 Here, you will be wowed by early American Indian rock art. The pictographs and petroglyphs are well worth the trip. 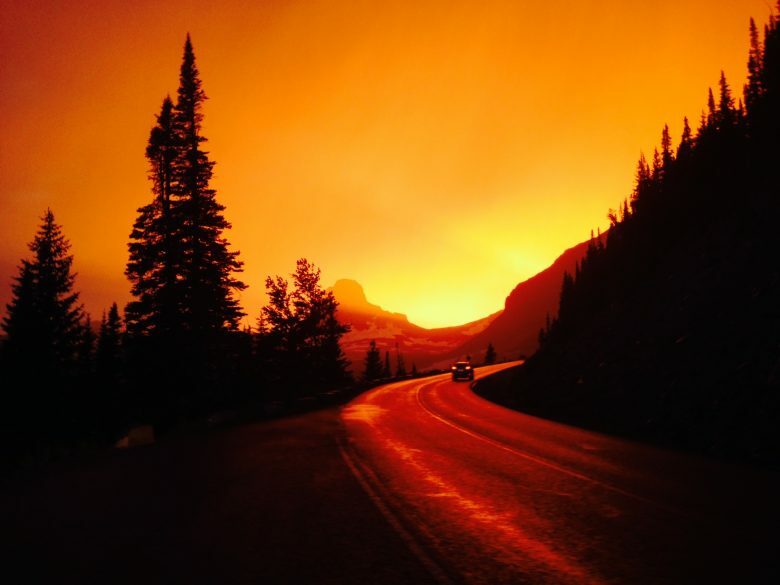 One of the coolest things to do in Glacier National Park is to drive down Going-to-the-Sun Road. This 50-mile marvel goes through the park’s rough and rugged interior, snakes around mountainsides and provides plenty of photo opps. 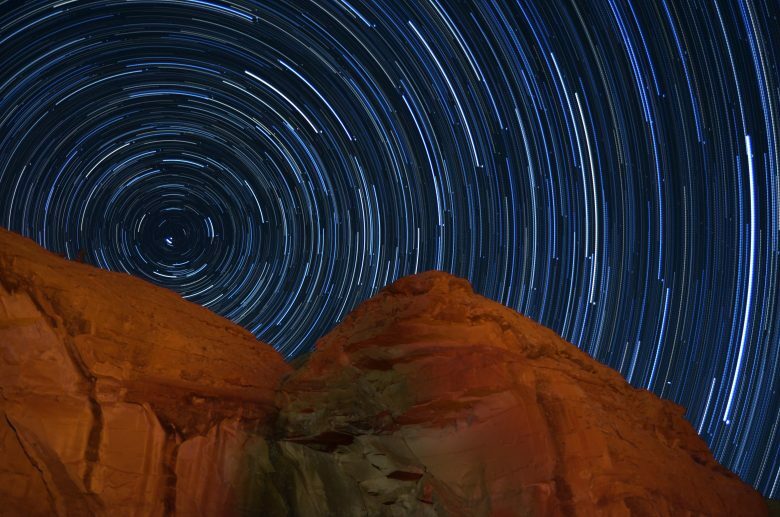 If you truly want to get away from it all, this certified International Dark Sky Park will do the trick. Visitors get to experience an ancient landscape and stare at the dark sky just like the Chacoans did a thousand years ago. This architectural gem at the Jefferson National Expansion Memorial is the nation’s tallest manmade monument. 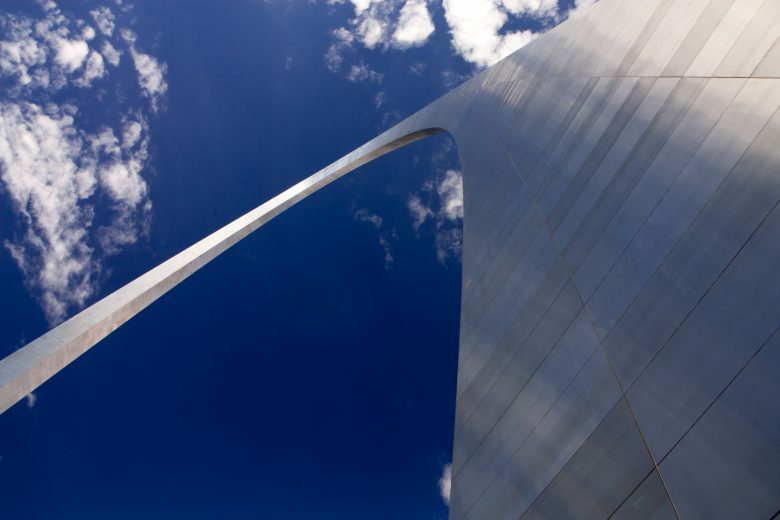 For something to write home about, ride to the top of the 630-foot Gateway Arch. 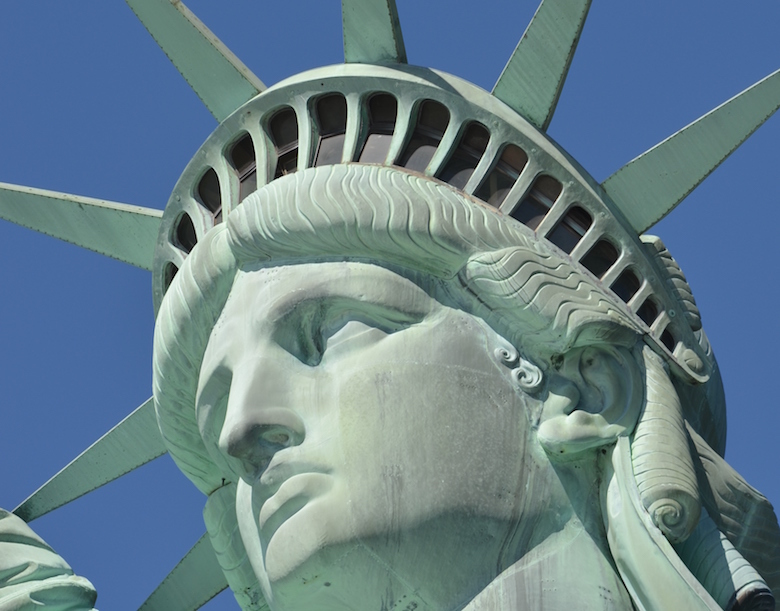 Trek up 377 steps of the spiral staircase inside of the Statue of Liberty. Once in the crown, glance at New York Harbor through the 24 windows. Next Which Hawaiian island is right for you?